The Stone Ridge Fund is a critical component of our facility-focused campaign and is the reason the campaign is called “comprehensive.” Stone Ridge Fund dollars raised in one year are spent in that year, making possible the curricular innovation and exceptional teaching we see happening now. Including The Stone Ridge Fund in our fundraising goal provides everyone in our community – alumnae, parents, grandparents, faculty, staff, and friends – the opportunity to engage in a way that has a profound impact on campus life. Every contribution to help grow The Stone Ridge Fund will support the transformation of each of our young women into a servant-leader who in turn transforms the world. 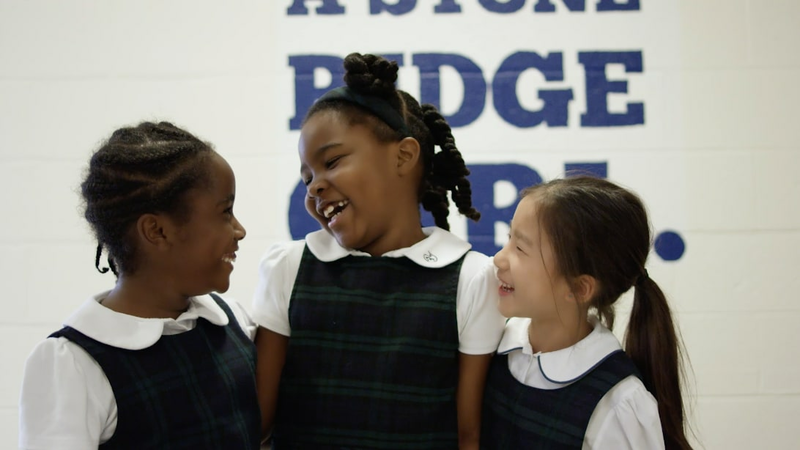 Stone Ridge directly impacts the lives of over 700 students every year, and a robust Stone Ridge Fund translates directly to an increasingly vibrant school. The Stone Ridge Fund serves as the philanthropic life blood of the School.